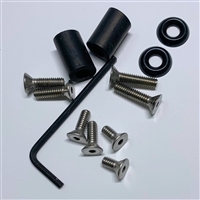 The Gripper Clip was developed for customers needing a strong 'gripping' clip. 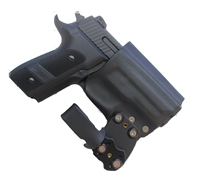 IWB Clips for Silent Thunder Classic Holster. 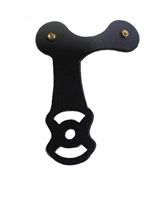 OWB Mounts for Silent Thunder Classic Holster. 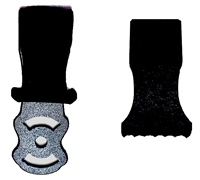 Durable Kydex STX Clip option for easier on and off the belt. 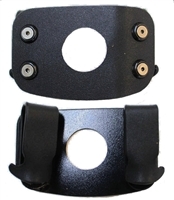 Durable Kydex Clip Mount with 360 degree cant capability. 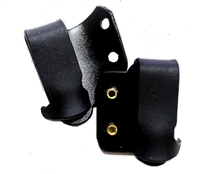 Durable Kydex STX Leather Mount with several cant choices.